Luck, of course! What did you think I meant? 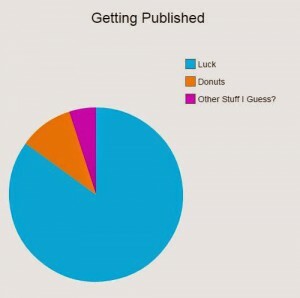 “How much of getting published is luck?” she asked. My immediately answer was: LIKE ALMOST ALL. I mean, on top of accident of birth to a privileged family which resulted in, among many things, excellent schooling and lots of disposable time to read and write, I had a story in me that managed to interest both The Greatest Agent In The World and The Best Editor On The Planet. And we all work really well together. Also, I live in an apartment where 3 gourmet donut shops have opened within walking distance in the past year. This is like primo luck and I did nothing to deserve it. Because that’s what luck is, right? The stuff we can’t control. So I thought about that and wondered, how useful is it to talk about luck, really? Maybe instead I should talk about the stuff I know I had a hand in. The stuff I can recommend doing. So what isn’t luck? What can you control? The writing, of course. You start with a blank page–you control every word that goes on it. They’re your accomplishment–or your fault. So make them good. Reread them and make them better. Then go off for a bit and read other people’s words very critically, and then come back to your words and make them the best you possibly can. What else though? Well, it gets a little tricky there. You can do a lot of research and query the right people for your project. You can try to pay attention to larger trends or manuscript wish lists so your work has a better chance of being au currant. You can be your best self and a good Literary Citizen so that when it comes time for you to work with agents and editors, you’ve practiced your social graces and can make good small talk. But all of these things take luck, and also sometimes they don’t matter. 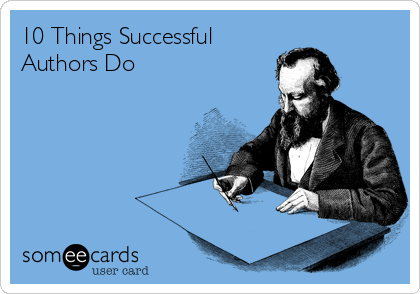 Personally, I didn’t know much about agents before I started querying, I didn’t know what a manuscript wish list was, and I am socially very ungraceful: like I said, I’ve been very very lucky. And the nature of luck is very unfair. But it can also be very freeing. Because knowing the rest is ultimately out of your hands means you can focus on those beautiful words. And–at least for me–that’s always been what I cared about most. So fill those pages. Tell your stories. Write. Critique: How do you like it? 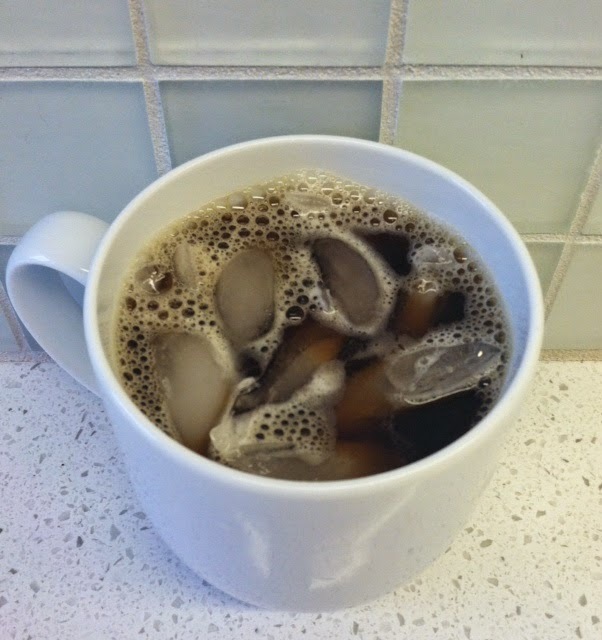 Two* things power my writing, and they both start with C: Coffee and Critique. Plain, strong, and harsh enough to give me a stomachache. Sweet and half hot air, but still powerful enough to reenergize me. In small, concentrated servings that keep me up all night. Just like coffee, it’s incredibly important to know how you want your critique before you ask for it, and to tell someone how you like it before they prepare it for you**. And while there is a right and a wrong in coffee (at least, according to the purists***), there is no right and wrong in critique. You need to ask for it the way it’s most helpful to you. If not, you’ll wind up with something you may not be able to stomach. In fact, giving your critique partner some parameters can help them, too. No critique partner wants to give unhelpful–or even harmful–critique. And of course, a critique partner has the absolute right to say upfront “I actually can’t do that for you,” and that way, no one’s time is wasted. It’s a win all around. So think about how you like your critique, and be aware that your critique needs will almost certainly change based on the stage of the project: on your first draft you may only want a list of things that make no sense, but by the time you get to what you hope is the final draft, you may care only about whether there are any typos. Personal story time. Now, I love critique, the more incisive, the better. The most helpful critique for me is when people I trust pick apart my ideas and argue with me, making me justify each choice. The one caveat? I only like that critique once the first draft is completed. Once, I was in the very early phase of a project, where I was still bubbling over, and I told a great critique partner that I had this amazing idea for a story. I started rattling off little details and funny dialogue and fascinating settings which were awesome to me but ultimately only related by invisible threads in my mind. I spent literally the next month surfing the internet rather than writing, unable to regain the enthusiasm that had vanished in the face of those four little words. And of course my friend felt terrible, but they were only responding in the way they were used to critiquing my last piece, where I was on the third draft by the time they first saw it. The mistake was mine, of course. I now know that, in the brainstorming phase of a story, all I want is positive energy. I don’t need lies–“Wow! You sound excited!” is perfectly acceptable–but any hint of negativity kills the early creativity. So now, before I speak to any critique partner about a project, I make sure to tell them how their response can be most helpful. What about you? How do you take your critique? *Okay three things, the third being cookies, but I couldn’t find a metaphor for that. **For those who are thinking “But a critique partner is so much more than a barista!” don’t bag on baristas. They are friendly and sweet and they usually really care about making sure your coffee is just the way you like. ***My way is the right way, of course.